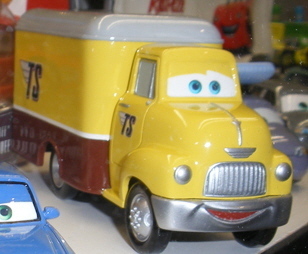 I just now saw on cars toys blog cars 2 is coming out in 2011. I also saw impoud mcqueen is coming out soon to. Here are some of the names Cone Sally, Fred with bumper stickers, Chase mcqueen, Dustin Mellows, and No Stall pitty.